This is to announce once again that the Selection / Assessment Test for the Nigeria LNG scholarship award comes up as below. 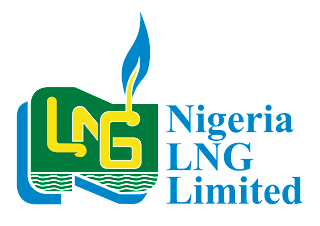 The Nigeria LNG Undergraduate Scholarship Scheme started in 1998 as part of Nigeria LNG Limited’s Corporate Social Responsibility to Nigerian Citizens to enhance human capacity development. The scholarship scheme aims to promote academic excellence amongst undergraduates in tertiary institutions in Nigeria, in support of NLNG's commitment to sustainable development. 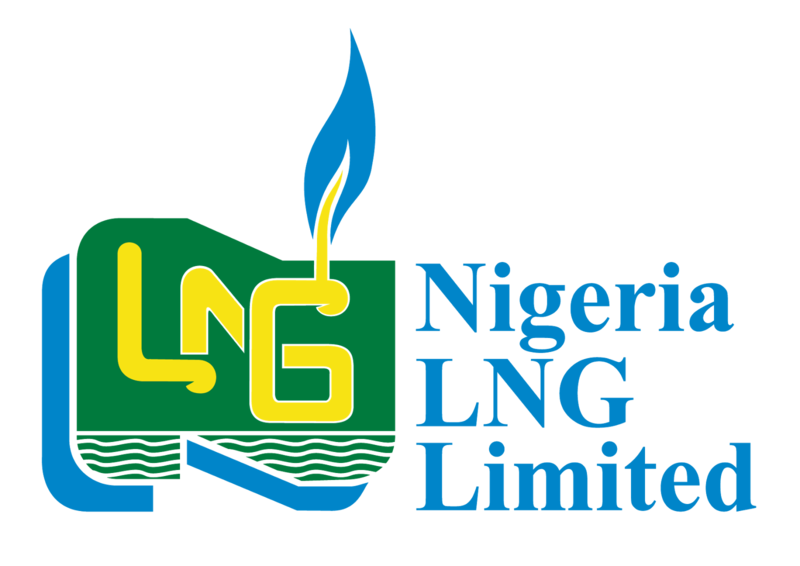 Every year, the Nigeria LNG Limited calls on all interested Nigerian undergraduates in tertiary institutions in Nigeria to send in applications for the NLNG scholarship Award. At present, this scheme is being reviewed and its scope expanded to cater for three levels: post-primary, undergraduate and postgraduate studies oversea. Applications for 2013/2014 edition of the Award closed in July 2013. Please note that if you received an email, show up with the required evidence as shown below. Candidates are to take note of their Exam Numbers and provide such numbers on request at their designated centers. If you were selected, you can find your Exam number from the list of shortlisted candidates. Date: Saturday, 11th August 2012. See the list of Shortlisted Candidates(pdf) for the 2012 NLNG Undergraduate Scholarship Scheme.